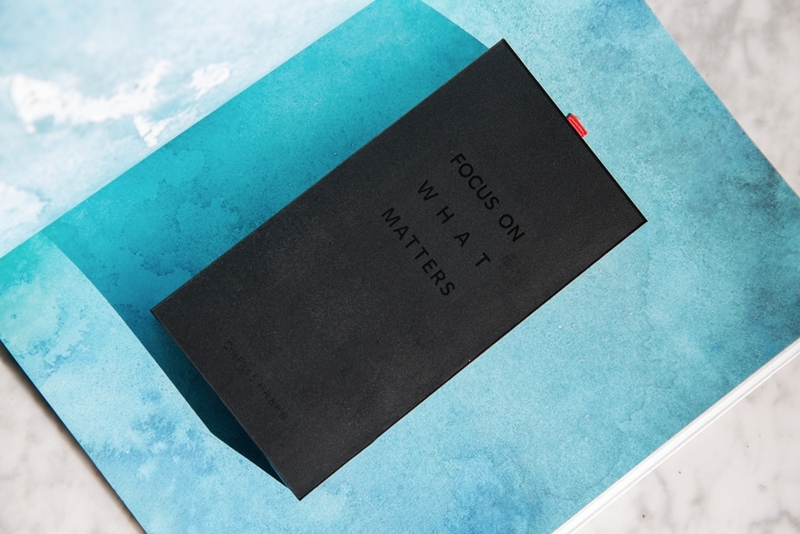 OnePlus is all geared up for the launch of the much awaited OnePlus 5, which is scheduled for global launch on June 20th whereas the Indian launch will happen soon after on June 22nd. A lot of OnePlus 5 leaks and rumours have already surfaced, and Android Police later nailed it by leaking the official press render of the phone. Following that, OnePlus officially shared a glimpse of its upcoming flagship and a fresh render by courtesy of Android Central gives a closer look at the alert slider and elegant curves of the OnePlus 5. Until now, it’s confirmed that the OnePlus 5 will be sold exclusively on Amazon.in in India without any need of invites and the sale will commence on the launch day itself at 4:30 PM. 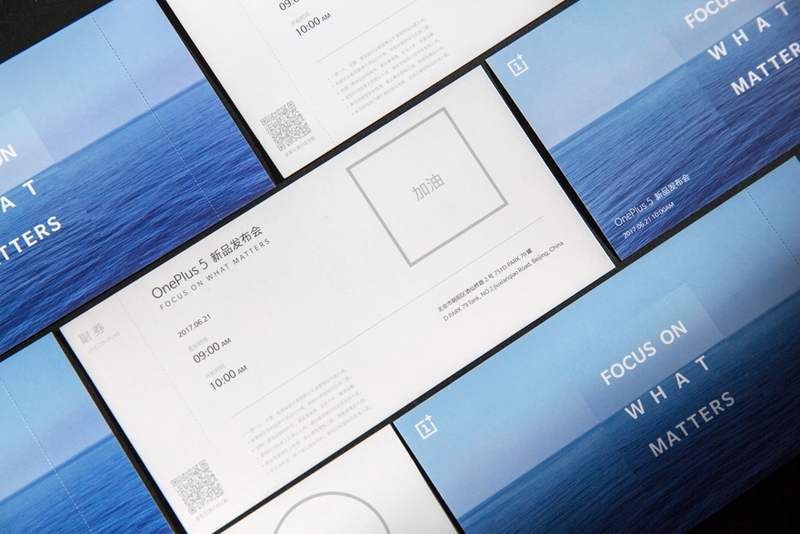 Turning the events more interesting, a Chinese site has now shared the press images of OnePlus 5 invitation cards that will serve as a ticket for fans visiting the pop-up events organized by OnePlus on June 21st. 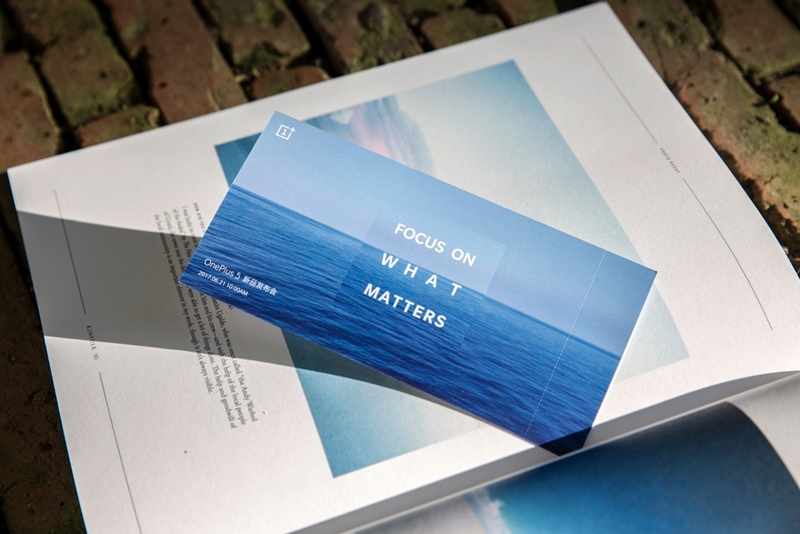 Those unaware, OnePlus will be holding pop-up events in several cities worldwide including New York, London, Paris, Berlin, and more. 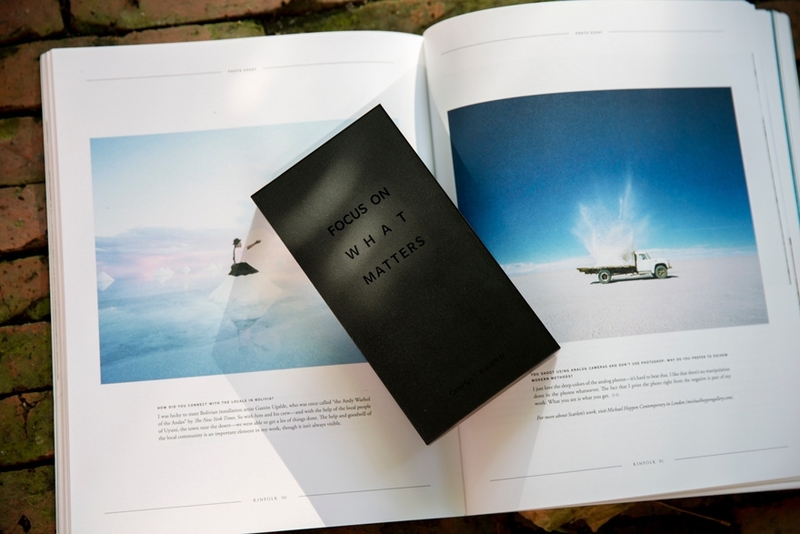 In addition to the launch invite, a black box is also included that reads “Focus on what matters”. 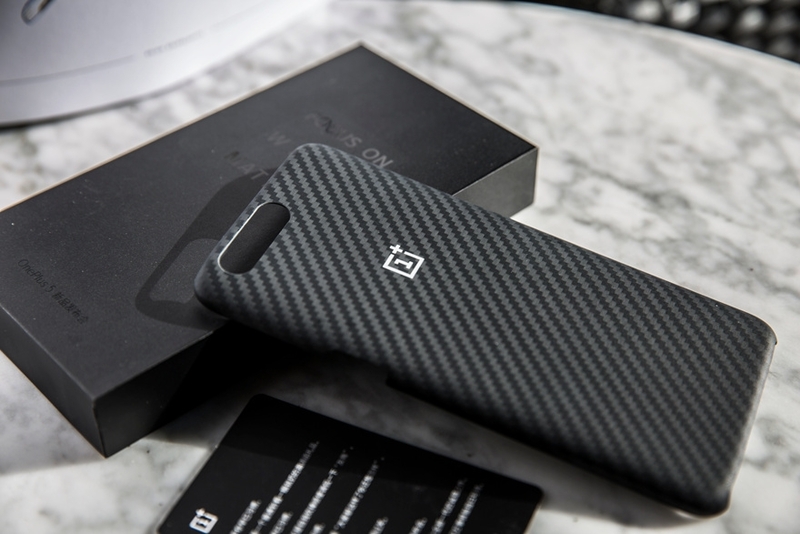 Inside the box, there is an elegant aramid fiber protection case for OnePlus 5 which looks similar to the Carbon fibre skin from dbrand. 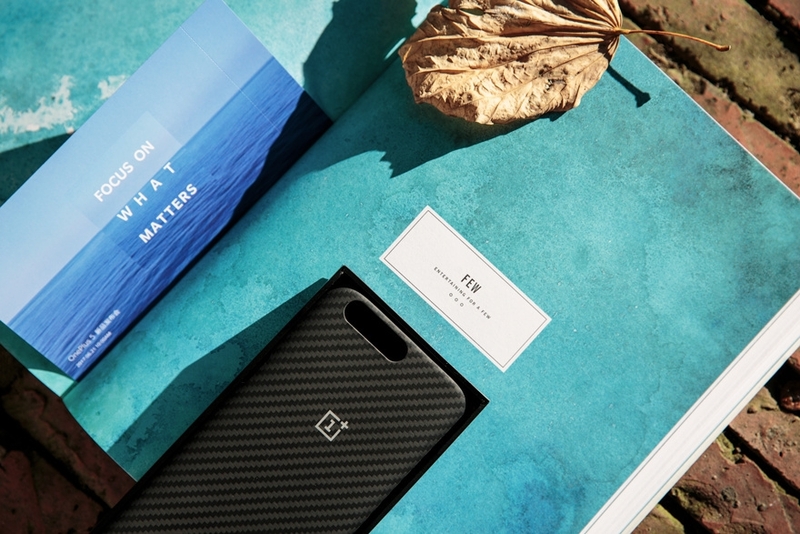 The case flaunts a OnePlus logo and attendees who buy the phone can snap on the free cover on their OnePlus 5 after purchasing it. Meanwhile, OnePlus fans in India who purchased the invite box for 999 INR have got a OnePlus T-shirt and the launch invite. 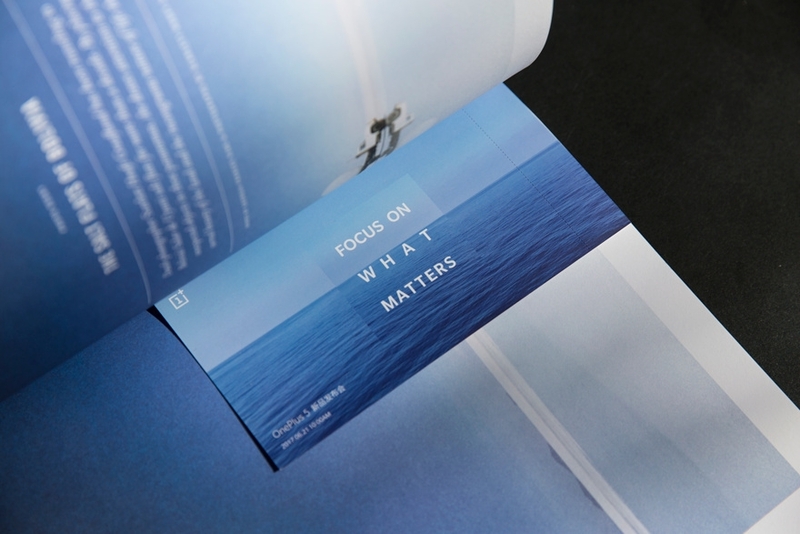 Those who will attend the launch event in Mumbai will also get a welcome pack worth nearly Rs. 10000. 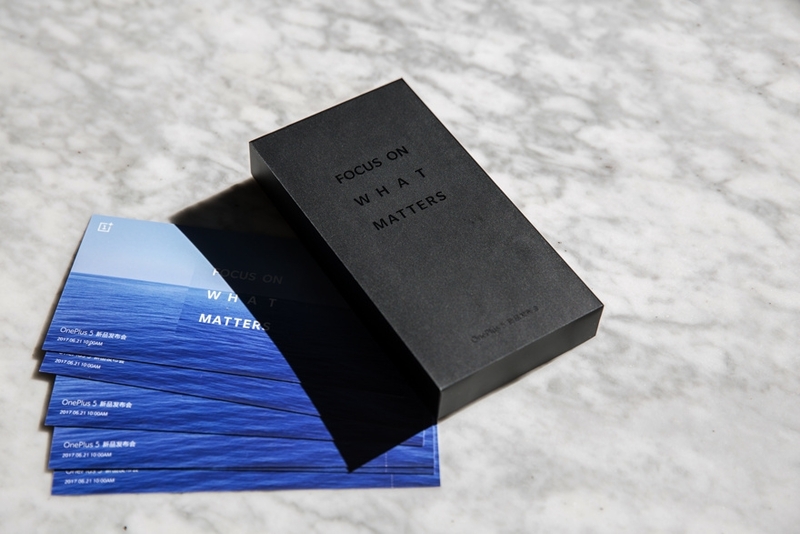 The welcome pack includes a OnePlus travel backpack, OnePlus sunglasses, and a OnePlus 5 voucher worth Rs. 999 which they can use while buying the OnePlus 5 within three days.